The Skin Cream Everyone’s Talking About! Lack of sleep, poor diet, excessive sun exposure and smoking—our daily habits are causing skin damage at the cellular and structural level. Every day, we are exposed to a host of environmental aggressors, which over time significantly damages our skin. This damage is what leads to the signs of aging. As my skin turned 50 this year, I’ve noticed these terrible fine lines around my mouth and my eye bags are so bad I call them luggage! I might as well hang-out at the airport. So what’s a poor girl to do? 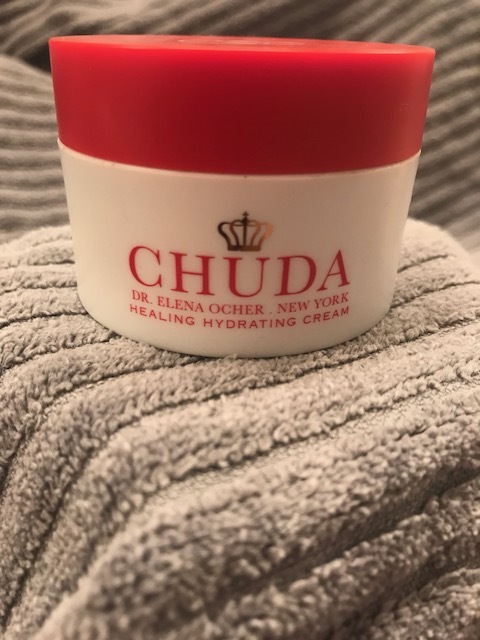 Grab a jar of some of the best skin cream around-CHUDA. This face cream is a little miracle in a jar. If you have dry skin this cream will moisturize your skin like no other. It’s hydrating without feeling greasy and I just love that! 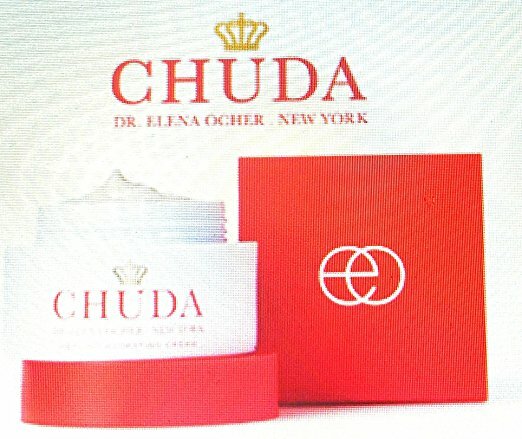 Developed by neurosurgeon Dr. Elena Ocher, this is how it works: Upon application, CHUDA offers an invisible healing dome that blankets the skin’s surface, delivering a highly active, concentrated cocktail of the exact nutrients needed to help damaged skin heal faster and look healthier—soft, smooth, supple, plump, radiant. CHUDA also protects and restores skin’s natural barrier to protect from environmental aggressors. Formulated with clinically proven, medical grade ingredients and the skin-healing Remedea Compound, CHUDA helps to heal the skin from the inside out. Safe and gentle for delicate, sensitive or highly reactive skin. Try CHUDA today. You’ll be glad you added it to your beauty arsenal.